The Rocky® S2V Jungle Hunter Waterproof Insulated Outdoor Boot is a hunting boot infused with the performance DNA of Rocky's military boot. 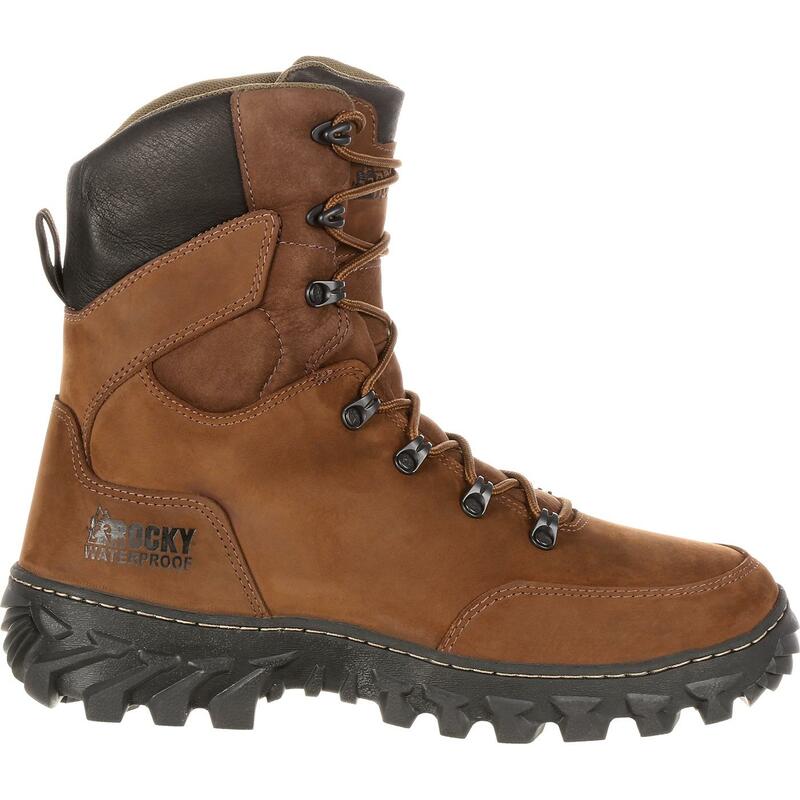 Rocky takes its battle-tested technology and makes it available to you for a great hunting boot that's ready for a wide variety of demanding terrain. 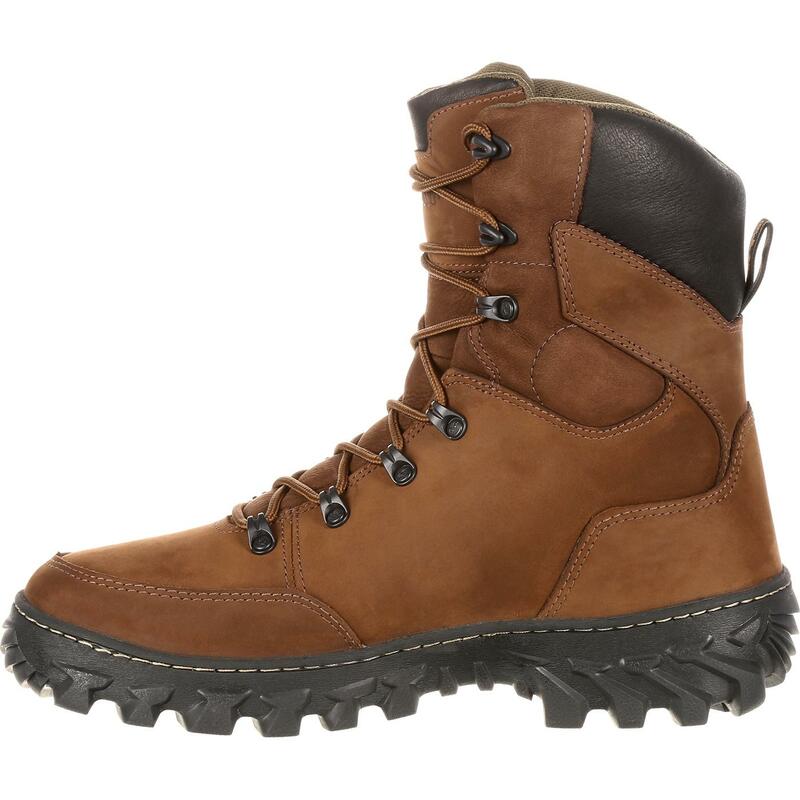 This boot features the S2V Commercial Military Vibram® outsole, known for handling the most rugged conditions in the world. 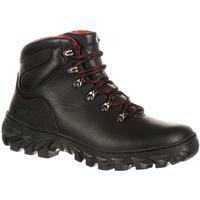 Thick rubber lugs grasp, support, and fight back in a rocky environment. 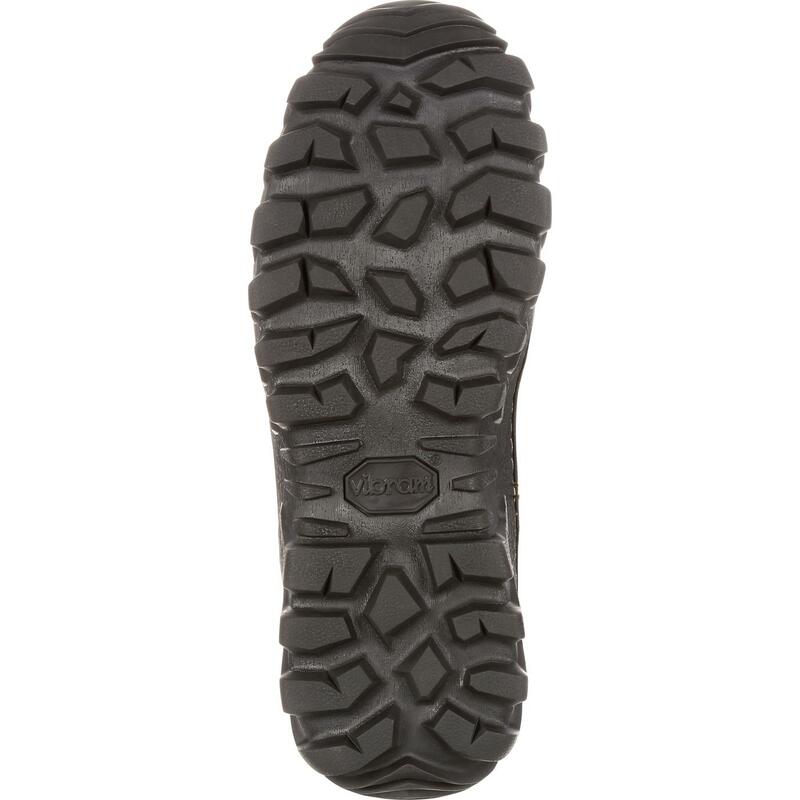 Deep lug spacing clears mud from your tread, enabling you to endure throughout your hunt. 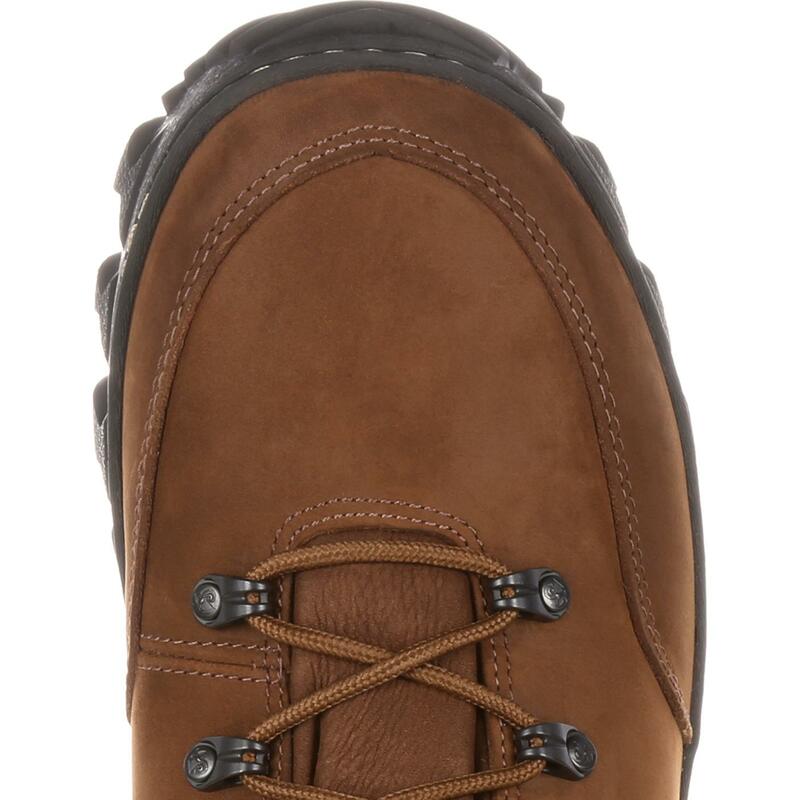 This sole is side-stitched to the upper material so it stays secure and to provide added durability. 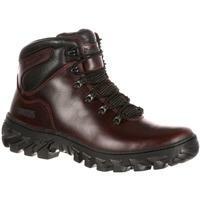 This men's boot is made from full-grain brown leather and topped with a quality, comfortable pigskin leather collar. 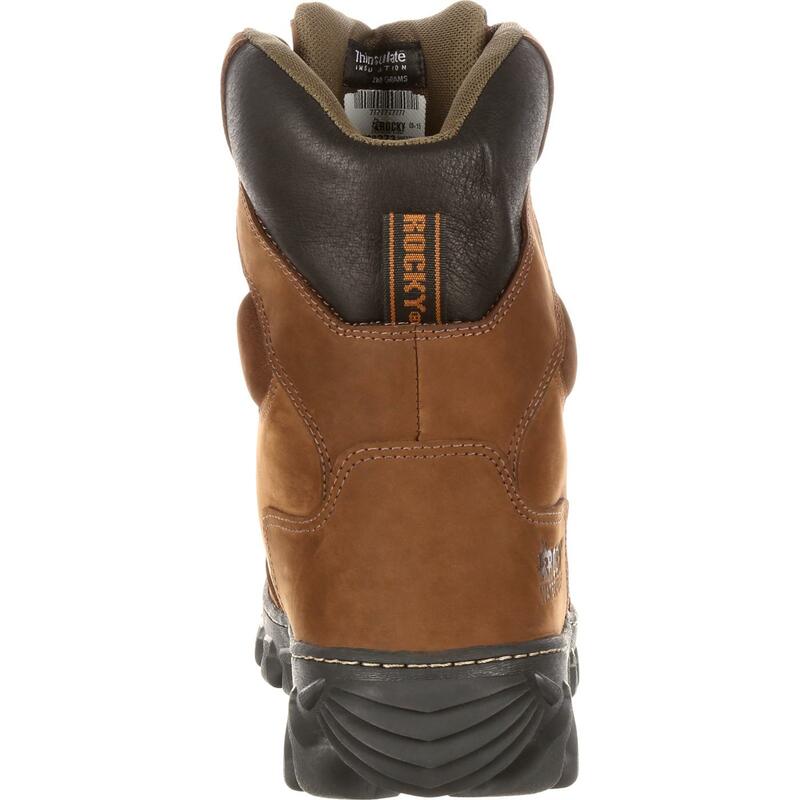 Rocky made this a waterproof insulated hunting boot so you can go strong all day. 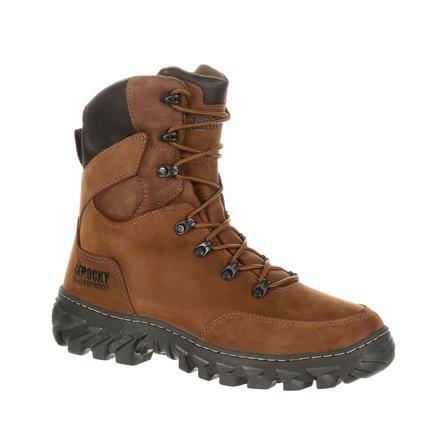 Rocky Waterproof construction is guaranteed to keep water out and your feet dry. The insulation keeps you warm in cool temperatures with 200 grams of 3M™ Thinsulate™ Ultra Insulation. 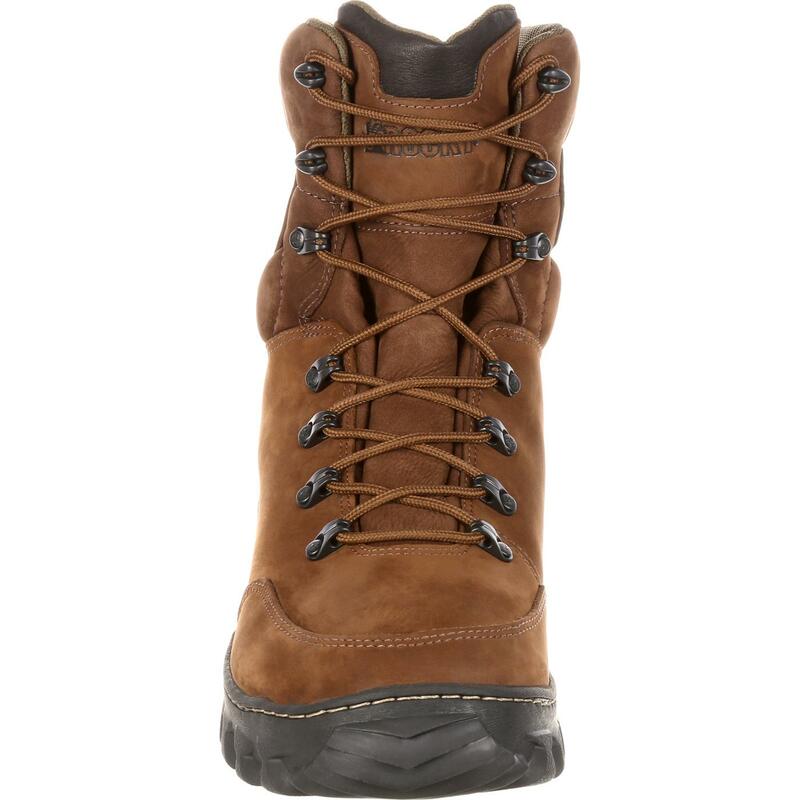 Do you demand a boot that fights back and conquer any ground you cover? 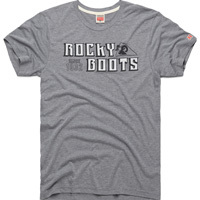 Then look no further; you've found it. 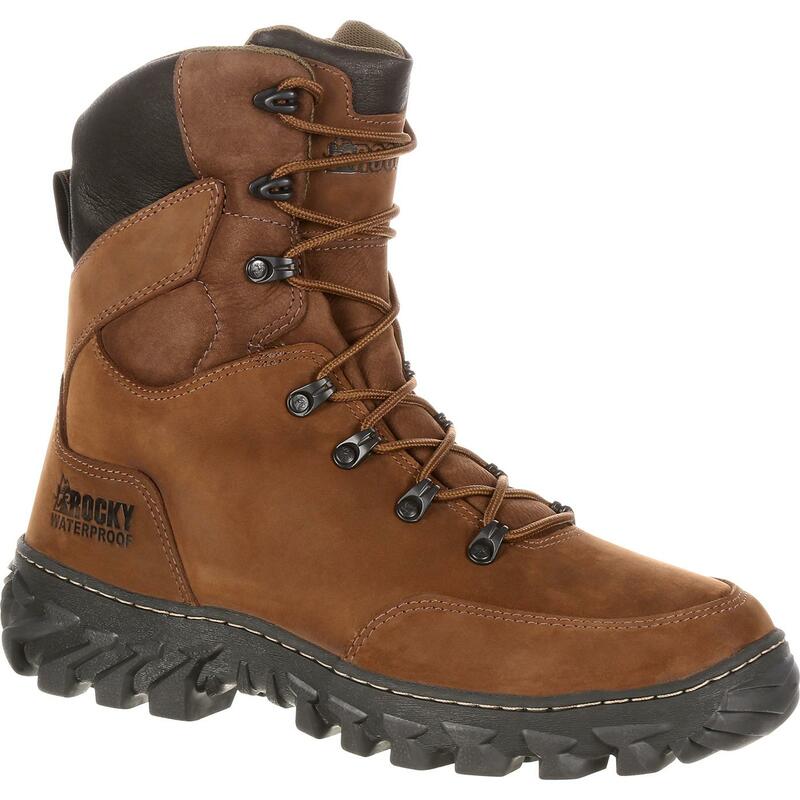 With a superior boot like the Rocky S2V Jungle Hunter, you can go into the field, woods, and mountains with the certainty of Confidence in Action!